What would “Fragile” sound like with some 808s? 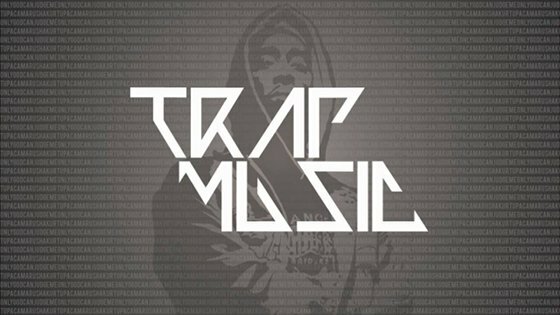 Thanks to Trap Music HD, now we know. 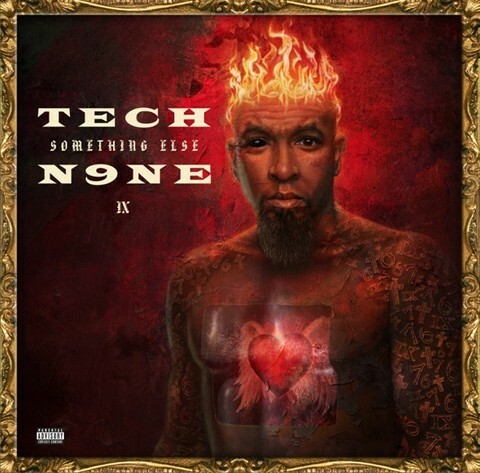 Check out this remix below where Trap Music HD remixes Tech N9ne’s hit single from Something Else, “Fragile”. Complete with added electronic percussion, 808s to supplement the kick drum and trippy, chopped-up choruses, this remix will have you vibing out as soon as you press play. – What did you think of the remix?